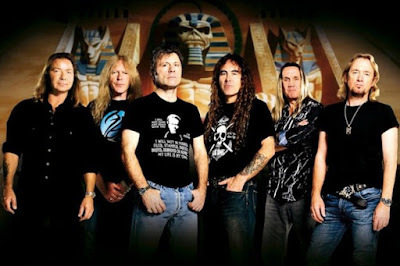 MetalRockNews: Iron Maiden's Nicko McBrain: "I'd love to play a month-long UK tour"
Iron Maiden's Nicko McBrain: "I'd love to play a month-long UK tour"
Iron Maiden drummer Nicko McBrain was recently interviewed by Metal Hammer, you can read some excerpts below. 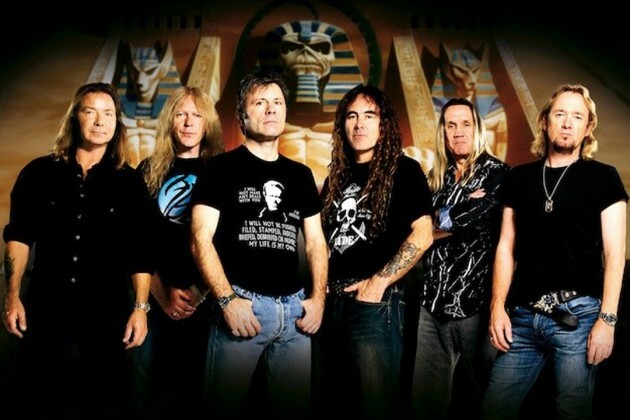 He said he'd love to see the band play a month-long UK tour: "I'd like to see us do some more Book Of Souls tour later on, whether it's this year or whenever. We're doing one British date. Personally, if it was up to me, I'd like to go back and do a month in England in all the old places we used to play...if we could get the show in. We wouldn't condense the show because it's majestic. It's the best stage show we've ever put together in my opinion." He said that he would be happy for Iron Maiden to bring in a new drummer if he was ever unable to carry on playing. "If I can't play, if my hands or arms don't work any more, then I'll pass the sticks on to someone else. There's too much great music in this band for them not to carry on if I couldn't do it. I'm not saying that could happen, but I'm not an idiot. I know what my capabilities are and I would never be a parody of myself." About a new album, he said: "We're a funny breed as a band. We have a plan but it doesn't really take much to put it together. We've talked about doing another album, I'd love to do another record. In terms of the future, let's get over this first six months and see where we're all at after that."